Inspired by the relaxing tones of a freshwater brook; the earthy browns, whites and blacks which make up Riverstone complement many doors in the Kaboodle range. 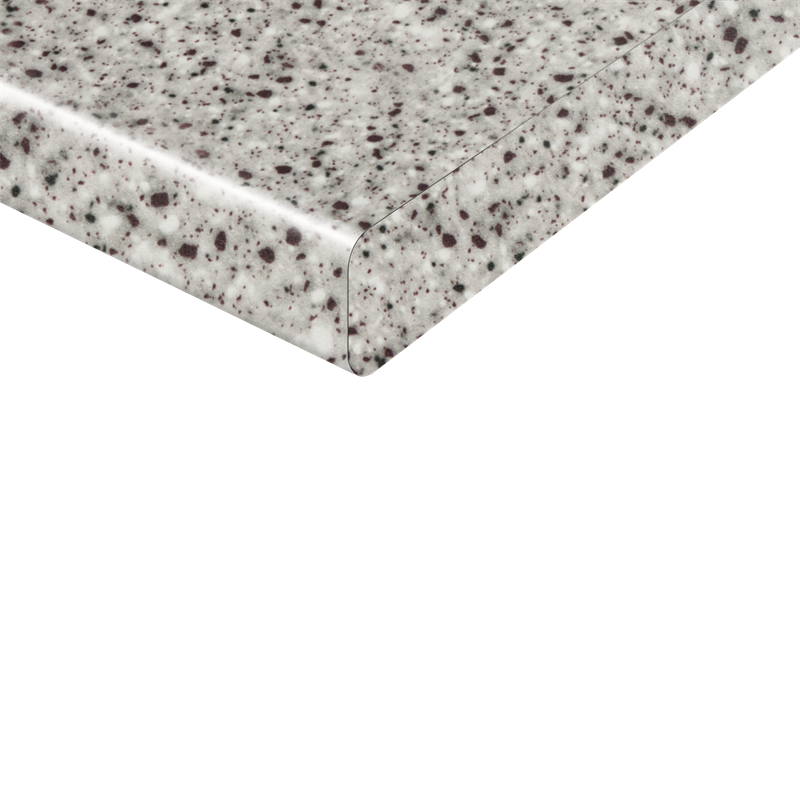 This benchtop is available to order pre-cut to the size you require. Visit the Bunnings Special Orders desk for more information. 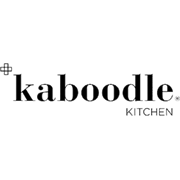 Kaboodle modular laminate benchtops are an affordable option and perfect if you’re after a benchtop in a hurry and are happy to cut it yourself. Available in widths of 600mm and 900mm with a double radius for use as an island benchtop. Available either off the shelf, or quick delivery (usually delivered to store within 7 days). 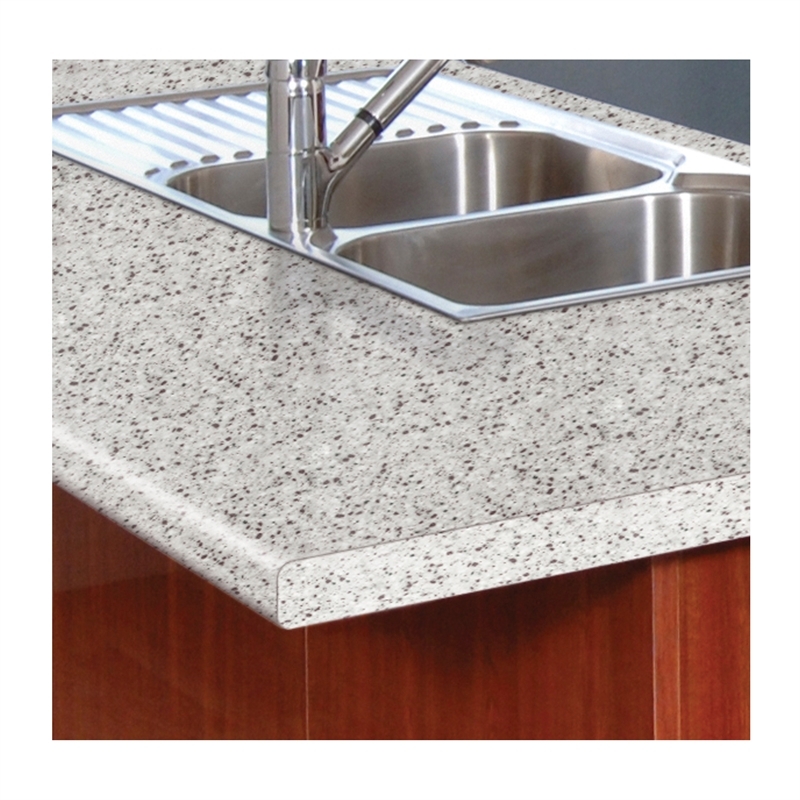 Most of our modular benchtops are included in our cutting service and can be ordered via the Special Orders desk.